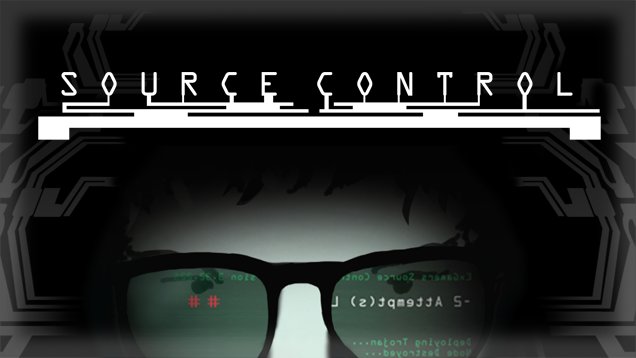 Development: Coming soon for Mac, iPad & Android We are feverously working on ports for Mac, iOS and Android which should be coming in 2014. 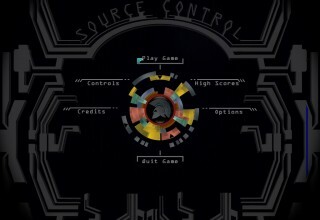 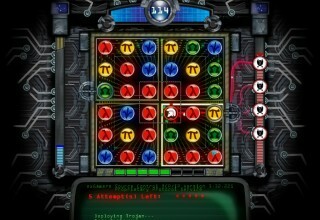 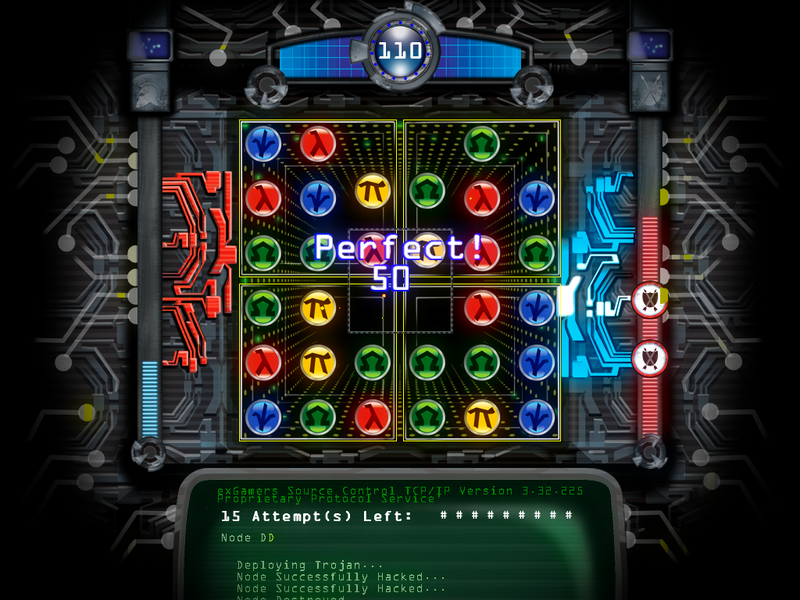 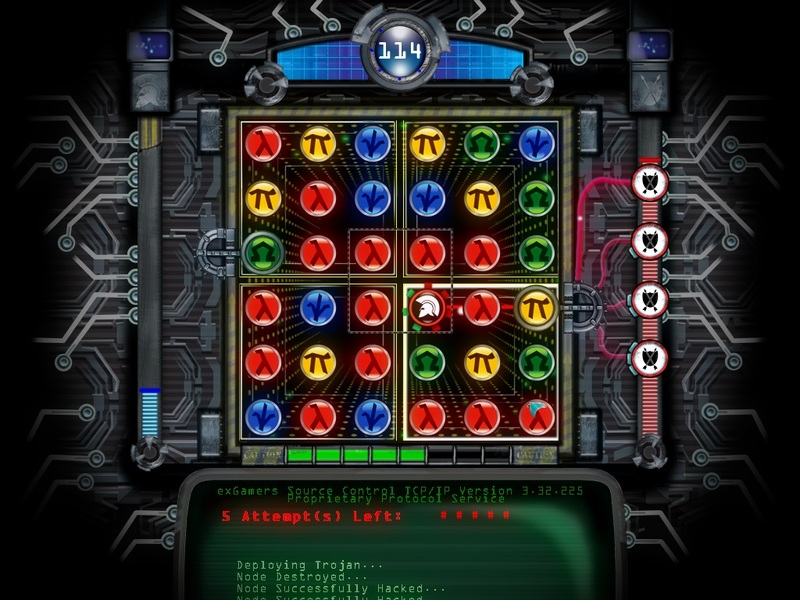 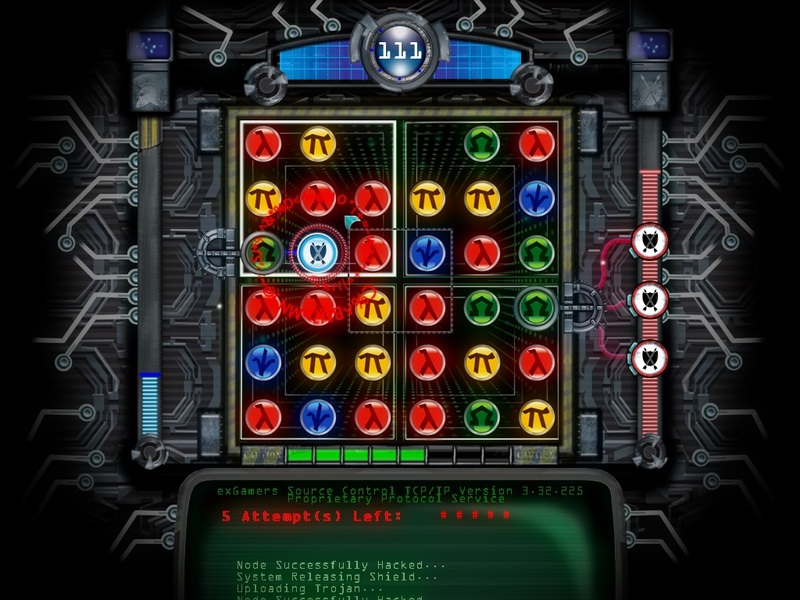 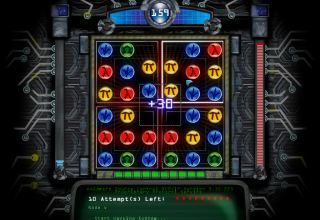 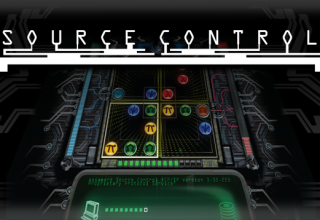 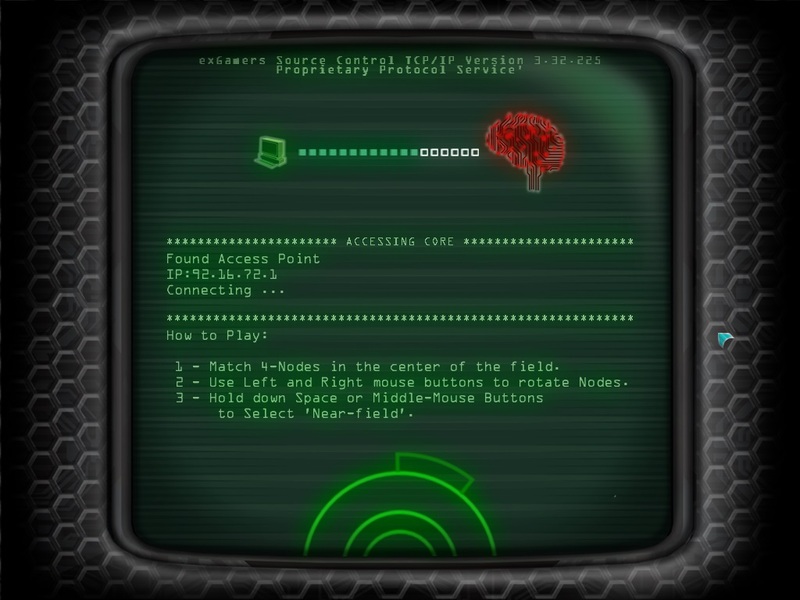 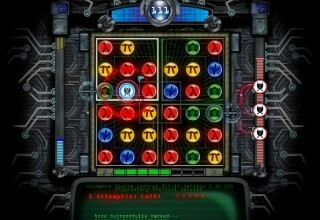 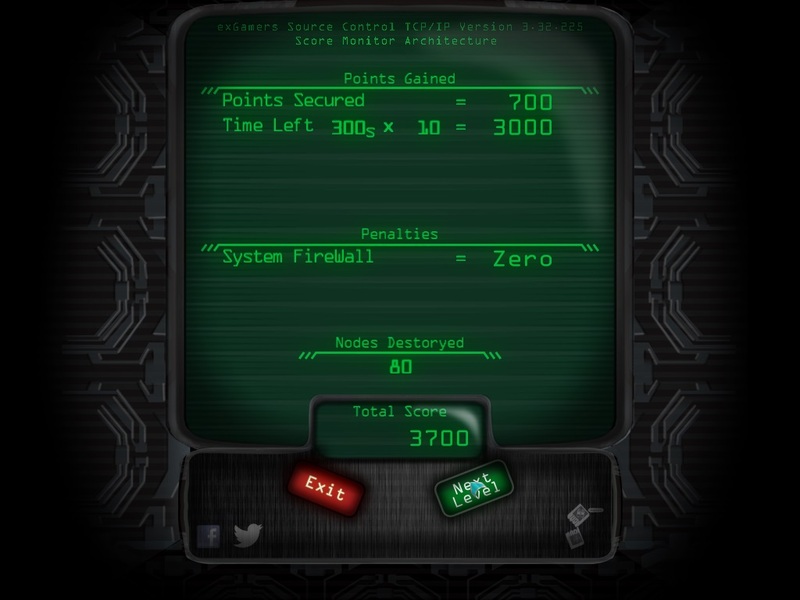 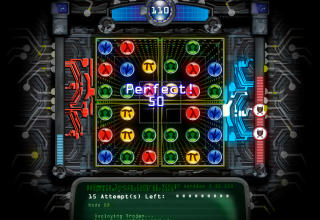 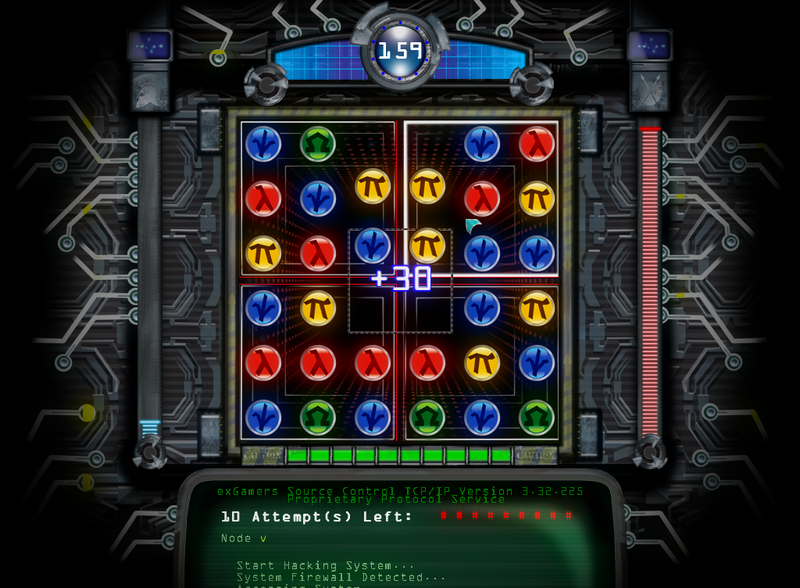 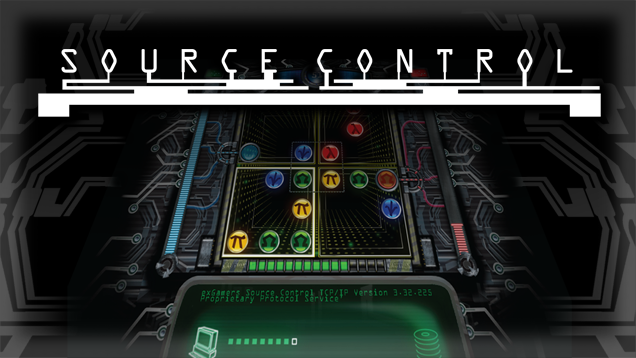 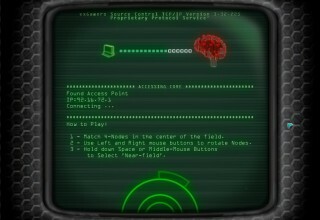 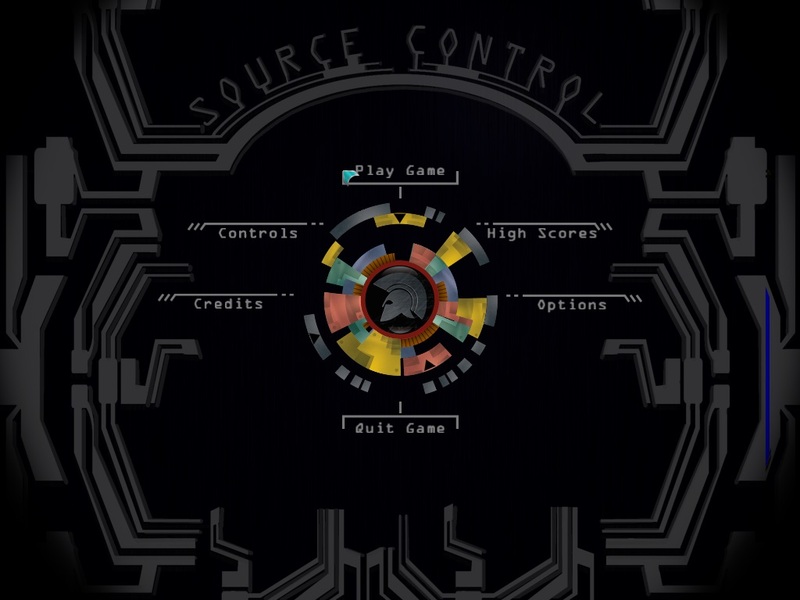 ARCADE MODE: Puzzle your way through the AI’s network as it goes from tough to impossibe! 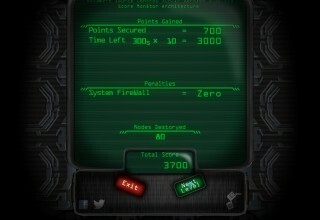 SURVIVAL MODE: Can you survive against the A.I.at the toughest security setting? 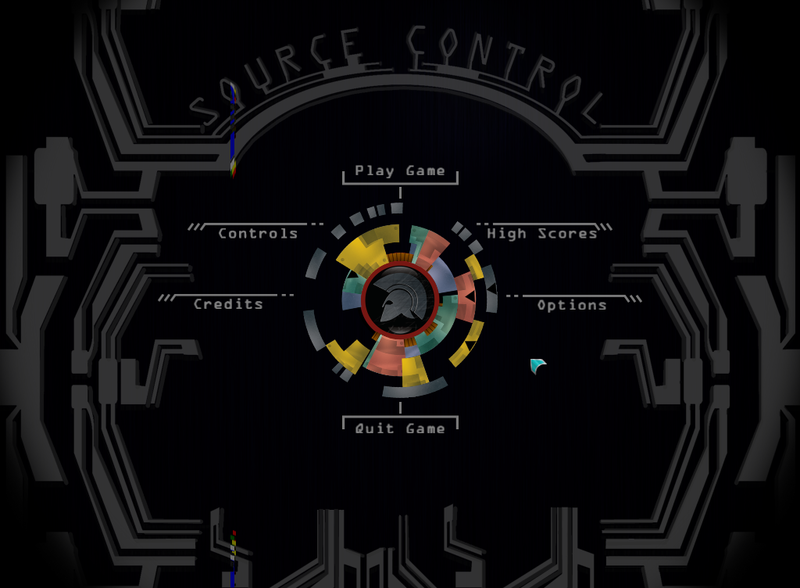 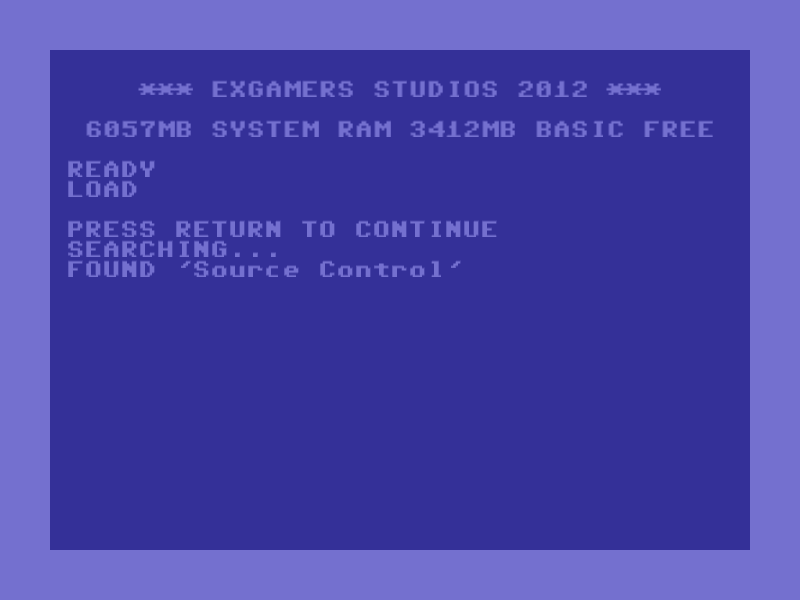 LEADERBOARDS! 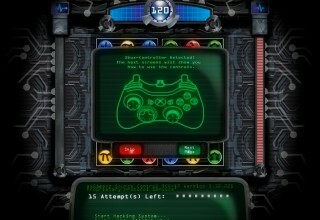 Compete for the top rank in the world and among your friends! 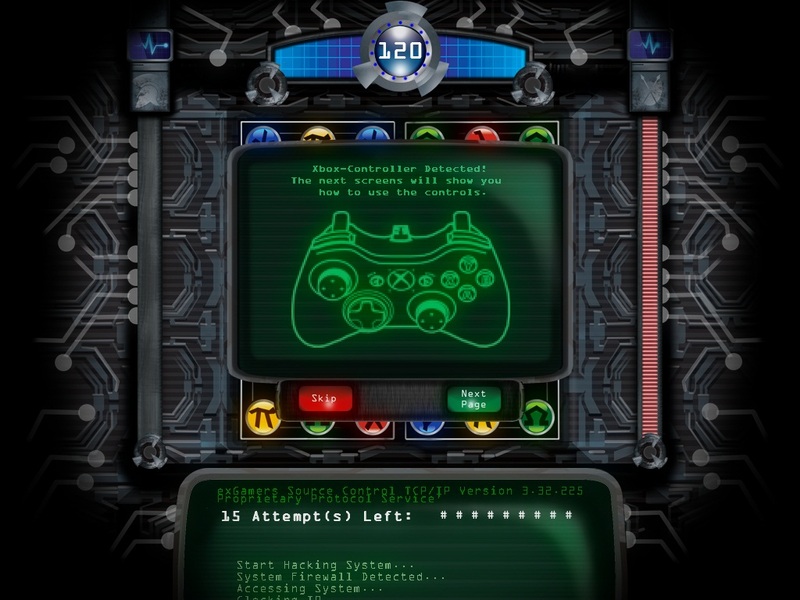 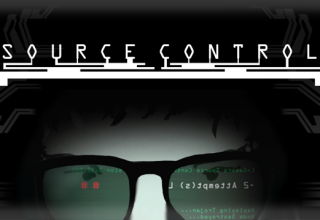 UNIQUE GRAPHICS: Vibrant colours and animations set in a dark, Matrix movie style setting!